On this page you can consult informations about distances and roadmaps from Cowra Airport to major cities and places in Australia. Country Gardens Motor Inn features free WiFi and views of garden in Cowra. With a seasonal outdoor swimming pool, the property also has barbecue facilities. The accommodation provides a shuttle service, while a car rental service is also available. This hotel is 1.95 km from city center. 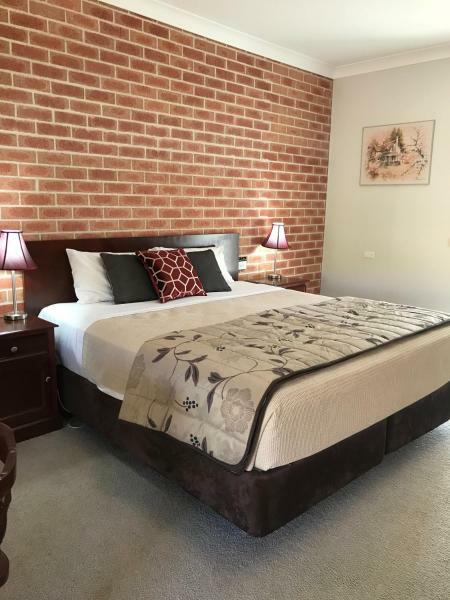 Overlooking the Lachlan Valley, The Vineyard Motel Cowra offers self-contained accommodation with private balconies and beautiful garden views. The motel includes continental breakfast, an outdoor swimming pool and barbecue facilities. This hotel is 2.54 km from city center. Offering free Wi-Fi and a swimming pool, Civic Motor Inn is 5 minutes’ drive from Cowra Hospital and Cowra Japanese Gardens. All rooms feature flat-screen satellite TV. Guests enjoy free on-site parking. This hotel is 2.76 km from city center. Featuring an outdoor swimming pool, Townhouse Motel Cowra offers air-conditioned rooms with en suite bathrooms. Free WiFi access is included. This hotel is 3.72 km from city center. 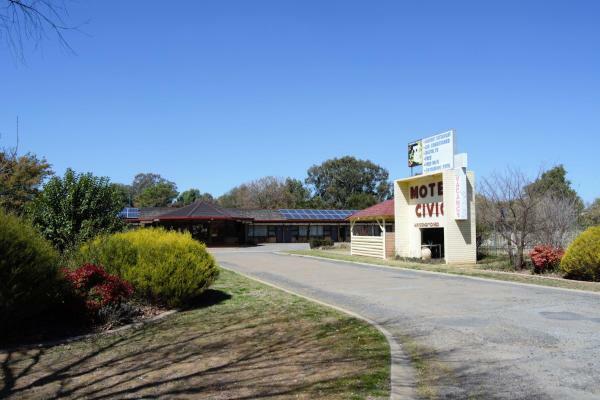 Cowra Services Club Motel features air-conditioned rooms in Cowra. All rooms boast a flat-screen TV with cable channels and a private bathroom. The property features a restaurant. At the motel, rooms are fitted with a desk. This hotel is 4.16 km from city center. Free Wi-Fi and free parking directly outside your room are on offer at Cowra Crest Motel, in a quiet location just 80 metres from Cowra town centre. Facilities include free cable TV. This hotel is 4.18 km from city center. 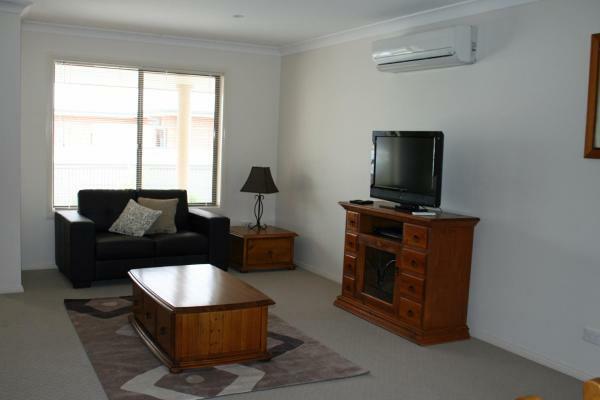 Located 5-minute walk from Cowra Plaza, Breakaway Apartments offers self-contained accommodation with a private patio. Free parking is provided for guests. This hotel is 4.28 km from city center. Aalana Motor Inn is located in Cowra. Free WiFi access is available. Australia's World Peace Bell is just 3 minutes' walk away from the motel. Each room here will provide you with a digital flat-screen TV, air conditioning and a patio. This hotel is 4.38 km from city center. 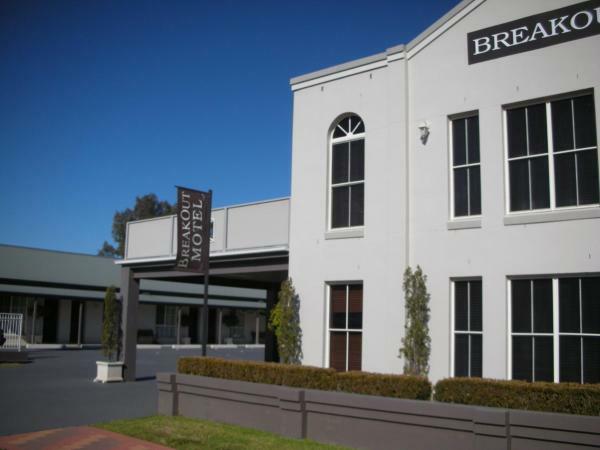 Located on Cowra’s main street, Breakout Motor Inn offers accommodation with free Wi-Fi and free on-site parking. Rooms offer a flat-screen TV with cable channels. Some accommodation offers a spa bath. This hotel is 4.52 km from city center. Countryman Motor Inn Cowra offers charming accommodation in Cowra. Free WiFi is available throughout the property. Each room is equipped with a flat-screen TV and an electric kettle. Extras include free toiletries and a hair dryer. This hotel is 4.59 km from city center. 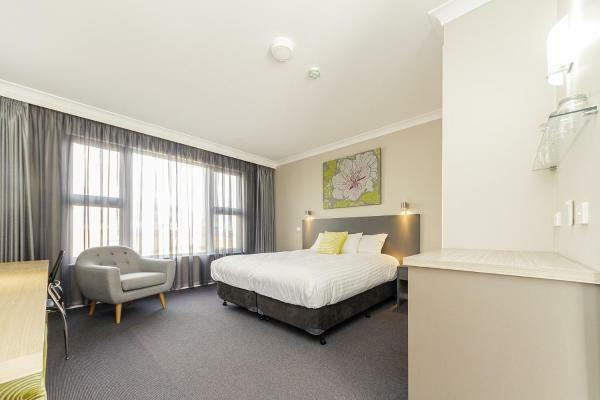 Offering a seasonal outdoor pool, free on-site parking and 500 MB of free Wi-Fi per day, Econo Lodge Alabaster - Cowra is a 10-minute walk from Cowra’s town centre. It is a 6-minute drive from the Cowra Golf Club. This hotel is 4.96 km from city center. 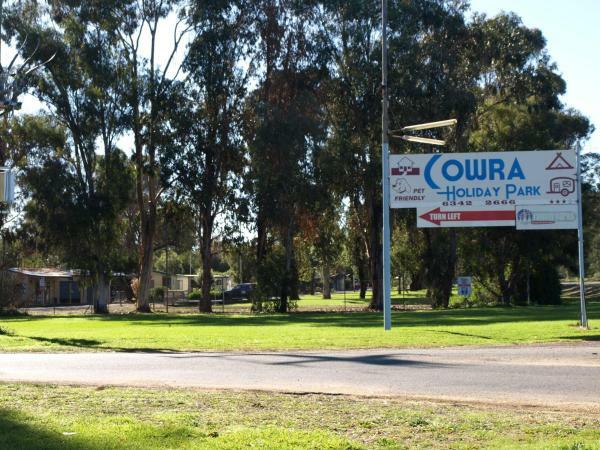 Offering a barbecue and views of the garden, Cowra Holiday Park is located in Cowra in the New South Wales Region. Free WiFi is provided . The accommodation is air conditioned and is fitted with a flat-screen TV. This hotel is 8.38 km from city center.